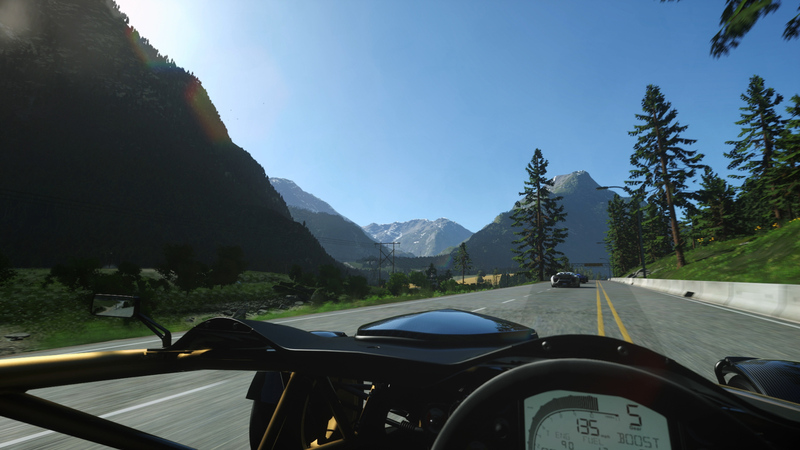 A quick note for those of you considering Driveclub VR as your launch-day PlayStation VR game of choice: Sony is offering a discount for season pass owners. This was known, generally speaking, but now we have more info to go on (and it can't hurt to reiterate). The standalone racing game launches on October 13 for $40, but if you secured the (original, non-VR) Driveclub season pass as of September 28, you'll be able to buy Driveclub VR digitally for $20. So, half price. Unfortunately, if you had your eyes on a discounted disc-based copy, you're out of luck. "The majority of the game was completed by Evolution, with the remainder carried out by a dedicated team comprised of Evolution Studio veterans, several of which now are also members of the WWS Immersive Technology Group -- so you can be assured that Driveclub VR is in safe hands." Expect lots of PSVR coverage on the site next week. Review season is here!